€20.000 was raised on the World Vision Sprint Gala in Puente Romano Beach Resort on the 23rd of May and the owner of the hotel Daniel Shamoon donated a further €40.000 towards the charity organisation. 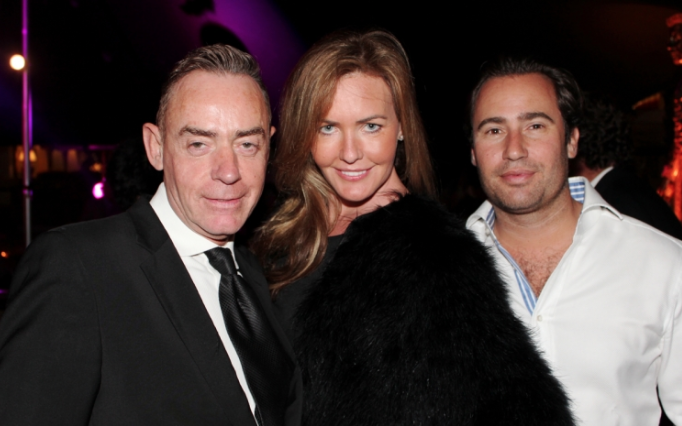 World Vision Spring Gala in Puente Romano helped to raise €60.000 for the charity, from which €20.000 was raised on the night and the owner of the hotel Daniel Shamoon donated a further €40.000 towards the organisation. 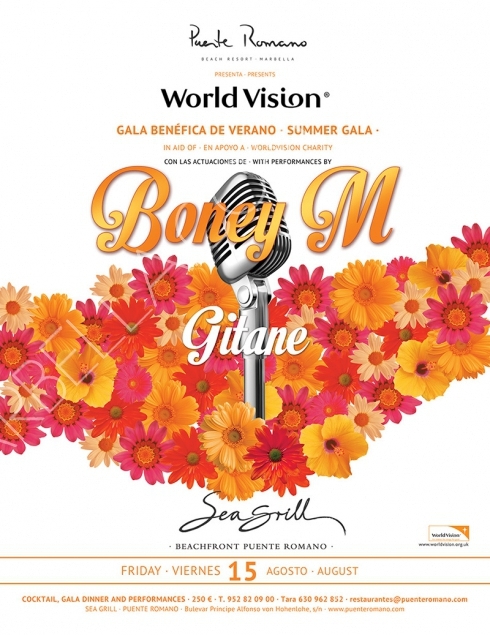 World Vision Summer Gala will be held Friday, 15th of August, in the beautiful Sea Grill restaurant in Puente Romano Beach Resort. Puente Romano Beach Resort Marbella proudly supports World Vision Charity’s Laos education project and will see to it that your generous donation gets to where it is most needed. We have created a special charity rate where you donate one Euro per night to the WVF and the Hotel does the same, so the charity will receive 2€ per night to help those in need. Alternatively we would be happy to accept a donation on behalf of the charity and can also add this to your bill. On behalf of the children of Phonsay ADP whose lives you will help to transform. Thank-you for your interest in this project.